Was founded in 1980 and presented the new generation of weighing systems in Iran. 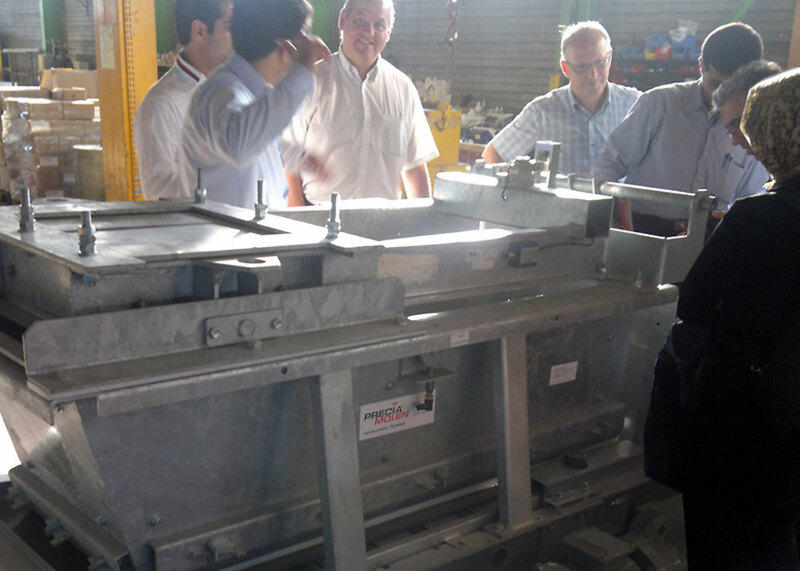 Thanks to fully dedicated research and development team, Pars Mavazin offers weighing solutions according to customers requirements by which it became the pioneer of weighing industry in Iran. Marketing & Sales Pars Mavazin has a wide Marketing and seles network all over Iran by which it covers the demands of customers in any region fast and easily. Just let us know the demands of your business and we will provide you the solution! Design, Research & Engineering Our Experts in research and engineering team are always working to improve the quality of products according to customers needs. Special customized solutions can be provided by our experts that leads to desired final products. After Sales Services Our specialists are ready to provide technical services as soon as possible inside and outside of Iran and the help desk team support you to achieve your desired responses easily. Pars Mavazin factory which has been located in industrial region of Yazd produces the required parts of weighing system according to the design offered by engineering division. All of productions follow international and national standards such as OIML and DIN.